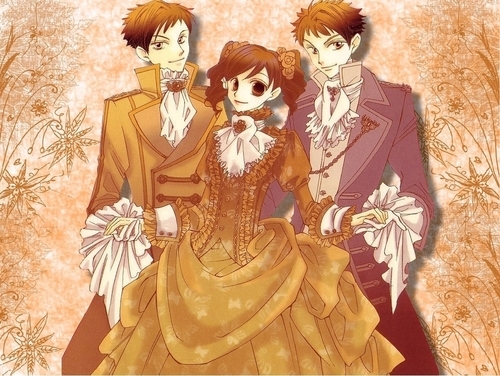 Haruhi, Hikaru and Kaoru. . HD Wallpaper and background images in the ouran high school host club club tagged: ouran host school high haruhi hikaru kaoru twins. DAMN IT HIKARU O_O why cant u be real to love meh??!?! ?